When founded in 1879, the Wisconsin Humane Society (WHS) aimed to prevent cruelty to animals, children, criminals, and “defective and dependent people.” In 1880 the society appointed Richard Whitehead its first superintendent and shortly thereafter the state granted the society limited police powers. Although Whitehead vigorously investigated cases of cruelty to horses and livestock until his resignation in 1906, much of his early work centered on the protection of children. Around the turn of the century, however, the society began to handle more animal than human cases and in 1912 its board of directors endorsed a concentration on animal protection. By the early 1920s the society was referring claims of child abuse to other Milwaukee agencies. The society has played a pivotal role in caring for the thousands of Milwaukee-area domestic animals who annually devolve from pets into abandoned, stray, or surrendered animals. During the 1920s and 1930s the society operated a voluntary animal shelter on Milwaukee’s south side. In 1939, moreover, the WHS intensified its participation in local animal control when it agreed to run the Milwaukee County pound—the agency responsible for the rounding up and rehoming or other disposal of all stray domestic animals. With public support from the sale of dog (and later cat) licenses, the society built and maintained a large shelter on North Humboldt Boulevard. Over a half-century later and amid public complaints about high rates of stray euthanization, the society moved to terminate its pound contract. When in the late 1990s the inter-governmental Milwaukee Area Domestic Animal Control Commission (MADACC) opened as the county’s new pound, the WHS’s shelter ceased euthanasia of animals for reasons of space or time and became dependent on private funding. 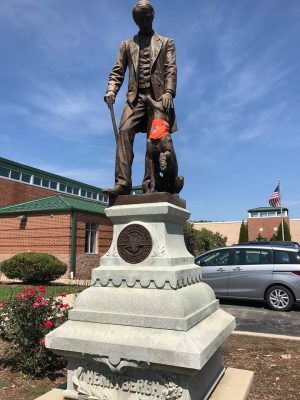 Other longstanding missions of the society have centered on legislative advocacy for animals and humane education, especially targeted toward children. Already in the 1880s the society fostered Bands of Mercy, youth groups committed to kindness toward “all harmless living creatures”; in 1993 the society introduced People & Animals Learning (PAL), an empathy and anti-violence program in which youths train shelter dogs. With the establishment of its nationally acclaimed Wildlife Rehabilitation Center in the late twentieth century, the society embraced the protection of wild animals as another core mission. Dedicated volunteers, dynamic leaders such as Walter Dethloff, and generous donors have kept the Milwaukee organization at the forefront of American humane societies. The society’s formal volunteer program began in the 1970s, with a network of volunteers who, using pre-internet technology, struggled to reunite stray animals with their owners. By the early 2000s, volunteers participated in more than twenty kinds of service opportunities, including foster home care and animal socialization. Victoria Wellens, the innovative executive director of the WHS from 1994 to 2009, oversaw the building of an $8-million, state-of-the-art shelter at 45th Street and Wisconsin Avenue and merger of the WHS and the Ozaukee Humane Society. In 2013, under the leadership of Anne Reed, the WHS absorbed the struggling Countryside Humane Society of Racine. Subsequently, the WHS formulated new initiatives to control pet population, facilitated by the stand-alone WHS Spay/Neuter Clinic, which opened in 2015, and to increase adoption rates for the area’s unclaimed strays through greater collaboration across the society’s campuses and MADACC. 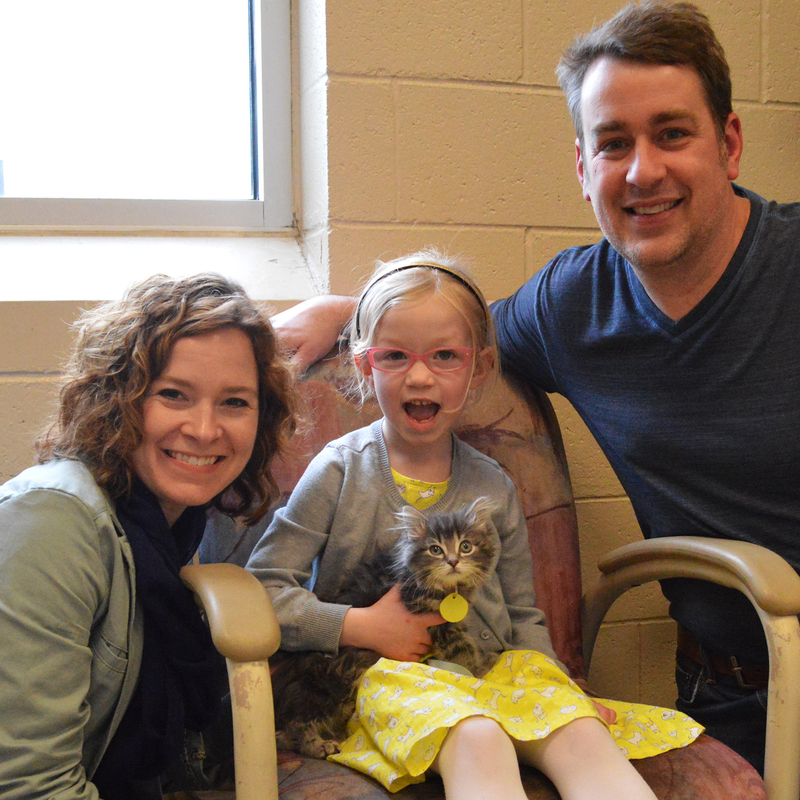 In 2018, the Wisconsin Humane Society acquired humane societies in Green Bay and Sturgeon Bay. ^ This entry was original posted on the Encyclopedia of Milwaukee website on February 20, 2017. An updated version was posted on March 1, 2019. ^ Raelene Freitag, “The Peril and Promise of Nineteenth Century Child Protection: The Wisconsin Humane Society, 1879-1920” (Ph.D. diss., University of Wisconsin-Milwaukee, 1997), 43. ^ Freitag, “The Peril and Promise of Nineteenth Century Child Protection,” 65-66. ^ Freitag, “The Peril and Promise of Nineteenth Century Child Protection,” 180-181, 199, 220-223, 245-246; Virginia A. Palmer, One Hundred Years of Caring: The Wisconsin Humane Society, 1879-1979 (Milwaukee: Wisconsin Humane Society, 1979), 5-6, 14-15. ^ Palmer, One Hundred Years, 8-9. Cat licenses were introduced in 1978 (Ibid., 11). ^ Marie Rohde, “Humane Society, Activist Clash over Who Will Care for Strays,” Milwaukee Journal Sentinel, October 14, 1996; Jesse Garza, “Officials Consider Animal Control: Humane Society Will No Longer Shelter Strays,” Milwaukee Journal Sentinel, February 13, 1996; “Plan for Stray Animal Service Set,” Milwaukee Journal Sentinel, September 30, 1997; and MADACC, “Who Is MADACC?” About, Milwaukee Area Domestic Animal Control Commision, accessed June 9, 2015. ^ Palmer, One Hundred Years, 14, 17-18. ^ Palmer, One Hundred Years, 6, 16. 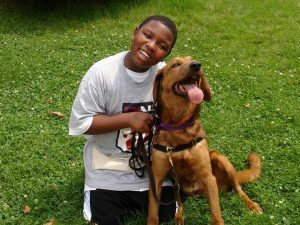 ^ “PAL—People & Animals Learning,” Wisconsin Humane Society website, http://www.wihumane.org/advocacy/preventing-animal-abuse-/pal, accessed June 15, 2015. ^ Merritt Clifton, “The Wildlife Program That Might Make Milwaukee Famous,” Animal People News, November 2006, http://www.animalpeoplenews.org/06/11/milwaukeewildlife1106.html, accessed June 15, 2015. ^ Palmer, One Hundred Years, 8, 12, 18-19. ^ Palmer, One Hundred Years, 12; Bea J. Pepan, “Pet Pairing a Humane Program,” Milwaukee Journal, September 30, 1976; Anita Black, “Pet Lover Makes Beautiful Music as Volunteer,” Milwaukee Sentinel, January 20, 1982. ^ “Volunteer,” Wisconsin Humane Society, accessed August 19, 2015. ^ Morgan Lyle, “Five-Star Lodging at a Refurbished Animal Shelter in Huntington,” New York Times, September 5, 2004; Clifton, “The Wildlife Program That Might Make Milwaukee Famous”; Michael Burke, “Victoria Wellens Led Renewal of Wisconsin Humane Society,” Journal Times, April 1, 2009; and Amy Rabideau Silvers, “Wellens Brought Pets New Lives,” Milwaukee Journal Sentinel, April 4, 2009. ^ Alison Bauter, “Wis. Humane Society to Acquire Countryside—New Policies Tougher on Using Euthanasia,” Journal Times, December 14, 2012. Also see Services (“Spay/Neuter Clinic” and “We Love Hank”), Wisconsin Humane Society, accessed June 16, 2015. ^ “Wisconsin Humane Society Acquiring Bay Area HS, Door County HS,” WBAY.com, Action News 2, accessed February 18, 2019. Freitag, Raelene. “The Peril and Promise of Nineteenth Century Child Protection: The Wisconsin Humane Society, 1879-1920.” Ph.D. diss., University of Wisconsin-Milwaukee, 1997.